In our last post, we talked about you can grow and increase your annual income as an independent insurance agent or broker. 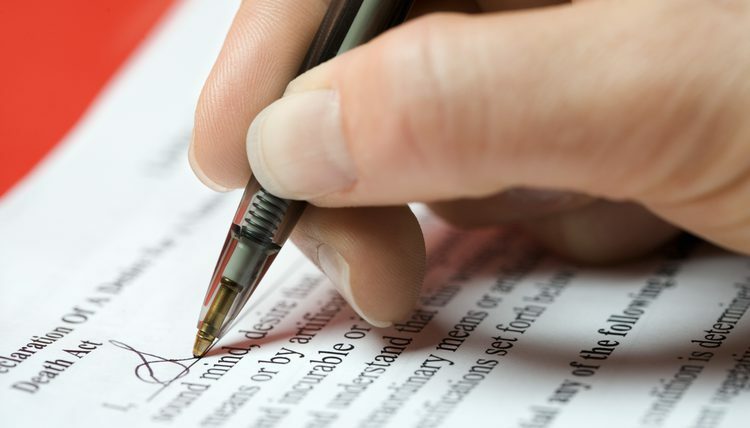 Working as an independent agent who is not attached permanently to any particular insurance company or agency gives you the privilege to call your own terms and stick to them and also the liberty to work with any company that has a better commission and bonus. No agent with an understanding of this fact can ever lack money. 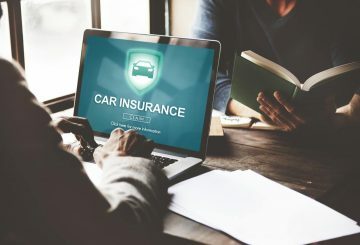 Now, we want to look at a particular insurance company called, Hagerty and the benefits one can derive by becoming one of their numerous agents. 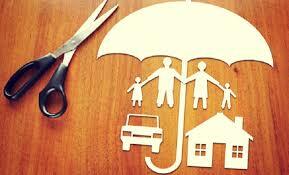 But before we dive deep, lets have an overview of Hagerty Insurance. 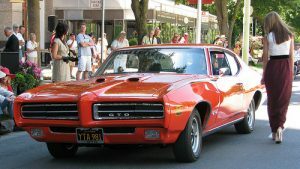 Hagerty is an insurance company based in Michigan U.S.A that is focused on classic cars. 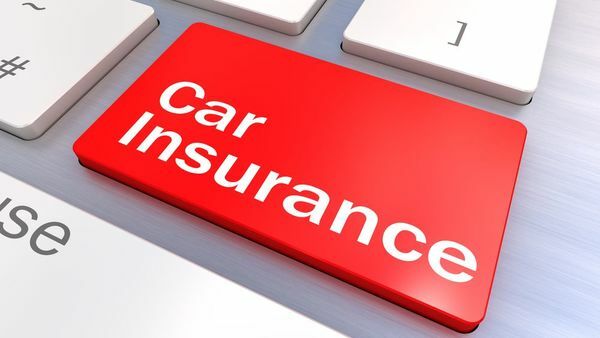 In the UK, they are acclaimed to be the only specialist classic car insurance company. 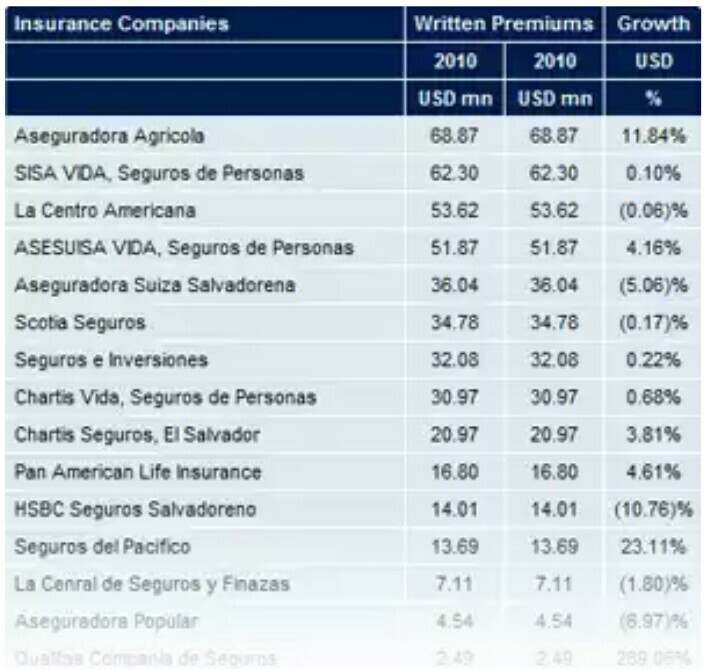 Currently, this family-owned insurance business protect well over 1,000,000 cars, 12,000 boats and 30,000 motorcycles worth a total of $30 billion. Recently, Hagerty Insurance went into partnership with Dodge: the car manufacturing company that brought Demon to reality. 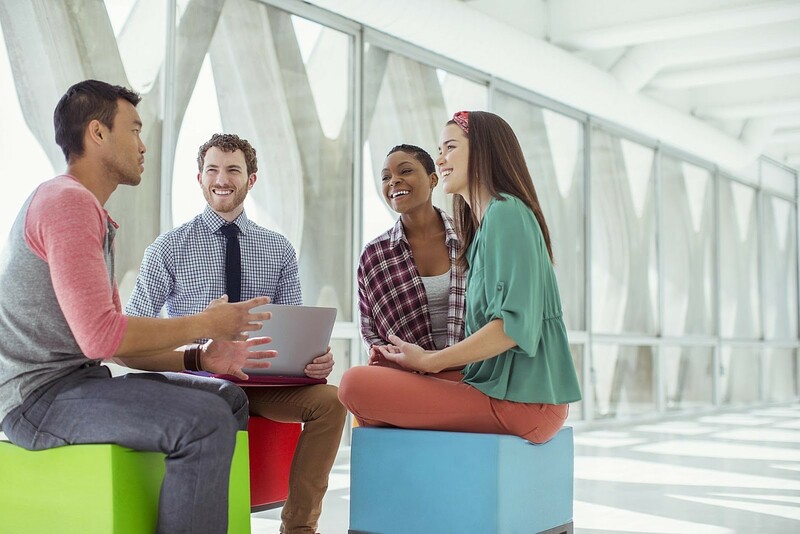 If you become an insurance agent working with Hagerty, here are benefits you are going to enjoy. 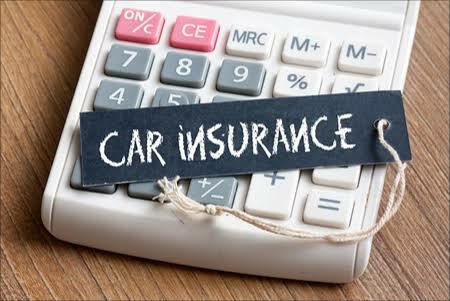 A fair value will be agreed on for your client’s vehicle upfront and if eventually there’s a loss within the covered policy, Hagerty Insurance will still pay for it. Hagerty have enough experts to handle the parts of your classic car that are always difficult to find their replacements. You don’t need to visit their office in the U.S., UK or Canada to get a quote – you can get both the quote and insurance policy online from the comfort your bed. Hagerty will not recruit you and leave you stranded to go through the hassle of finding clients all alone…. They will give you marketing tools and assistance. 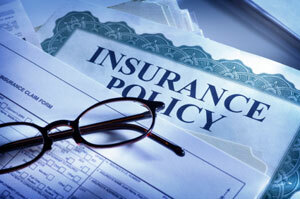 So even if you are a new insurance agent, you can start with them to learn and grow as you earn. 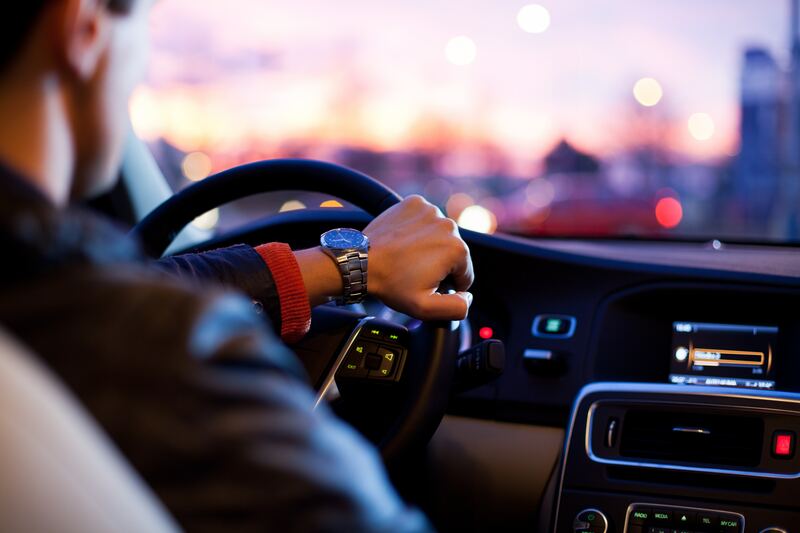 This classic car insurance company will take the stress off you so that you can focus on other things. 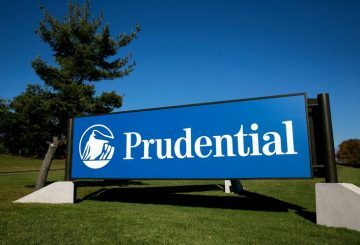 One of the ways they will do this is to bill your clients directly and renew their insurance coverage while your commissions are deposited into your account automatically. 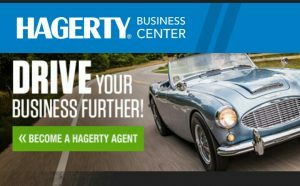 Now, would you like to become one of Hagerty Agents? Follow this link: Hagerty Agent.